& requires no chimney or chimney breast. 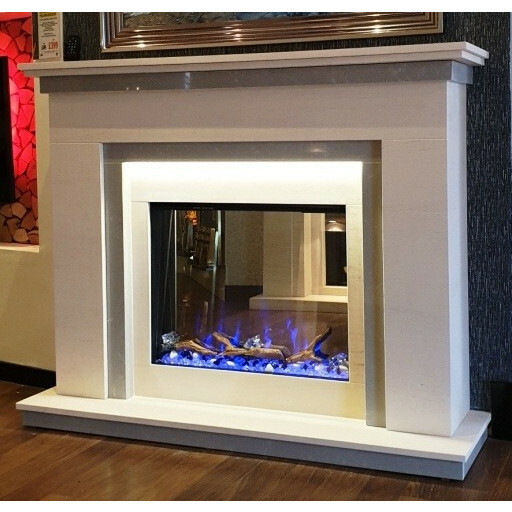 Packed full of features, the electric fire is the high definition 640 unit, that has changing LED coulured flame effect & dimmers. It also has a fully functional thermostatic remote control system for ease of use.